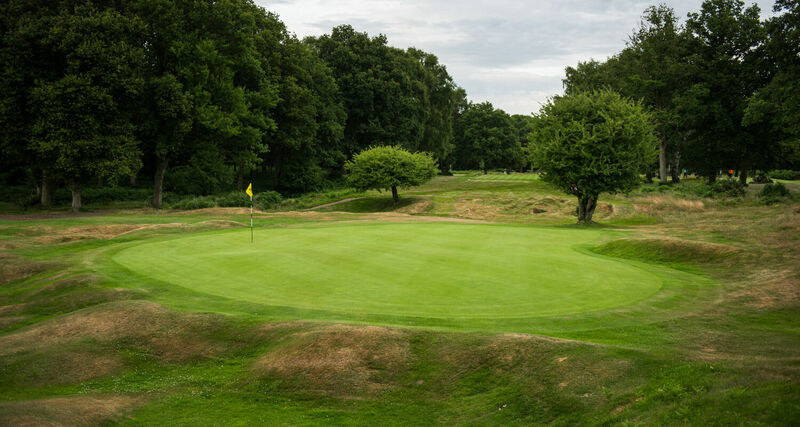 Berkhamsted Golf Course sits in an area of oustanding natural beauty, its fairways flanked by gorse, heather and trees. There are no man-made bunkers here and only natural hazards which provide a unique challenge that over the years has tested the best amateurs and club golfers alike. 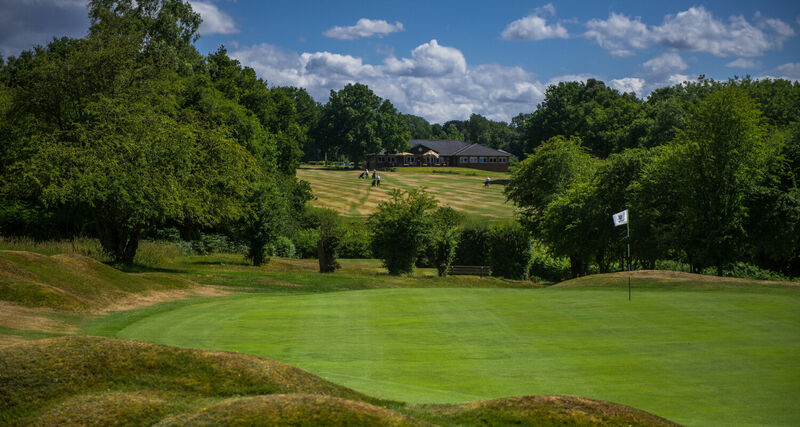 If you enjoy beautiful countryside and a great test of golf, you will love playing at Berkhamsted. A hole-by-hole description can be seen here. 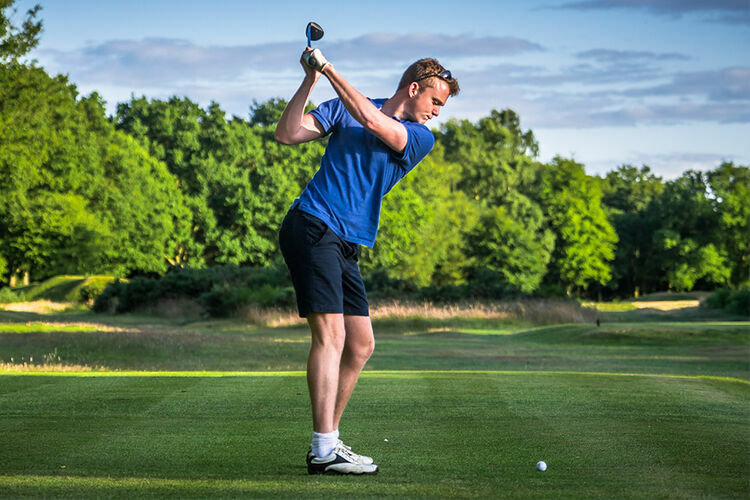 You’re always welcome at Berkhamsted Golf Club. 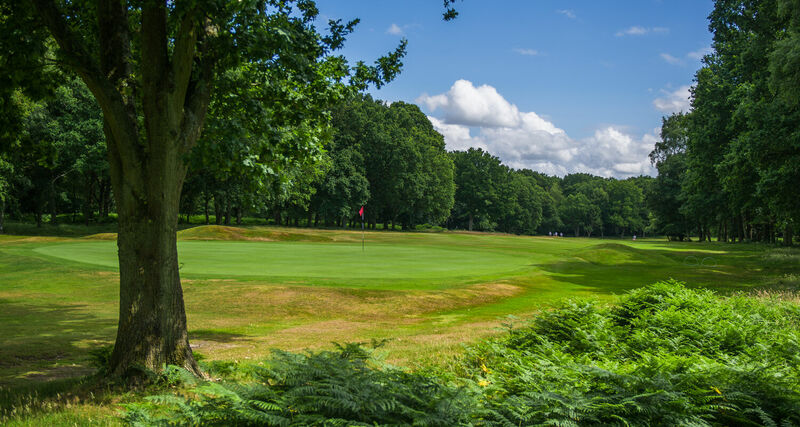 We’re very proud of our unique, natural, heathland course and want you to experience it too. Come and enjoy the beauty, splendour and challenge of Berkhamsted. 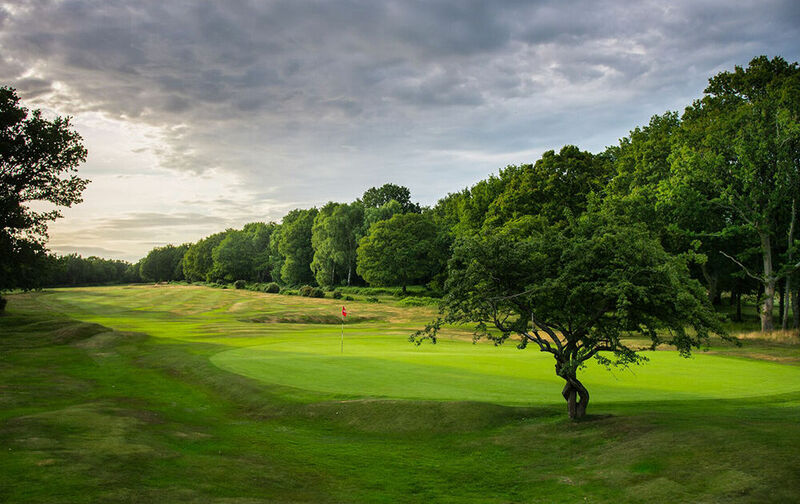 Berkhamsted Golf Club is a member’s club which combines traditions with a modern outlook. Enquiries about membership are welcome. 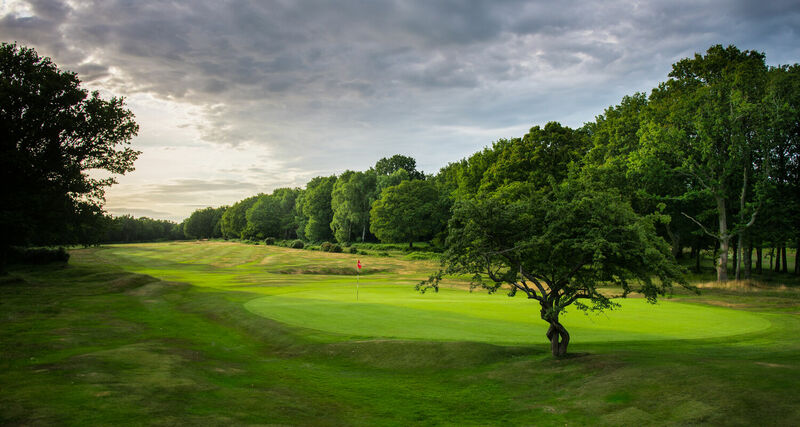 What could be better after a round of golf than to sit down with your favourite tipple and look out onto the beautiful heathland countryside that surrounds the clubhouse. Especially in the summer when you can soak up the sun and enjoy the wildlife which includes Ashridge deer as well as a whole array of birdlife. Relaxed and welcoming, we enjoy a great social calendar with activity throughout the year from Burns night to BBQs and our exceptional value for money restaurant is popular with members and their guests.